Best Project Dashboard Google slides - Download Now! What is this best project dashboard Google slides template for? In the era of the market economy, it is especially important to determine the financial sustainability of enterprises, that is, the state of financial resources in which an enterprise can freely invest money to ensure an uninterrupted production process and product sales, as well as generate costs for the expansion and update of the production base. 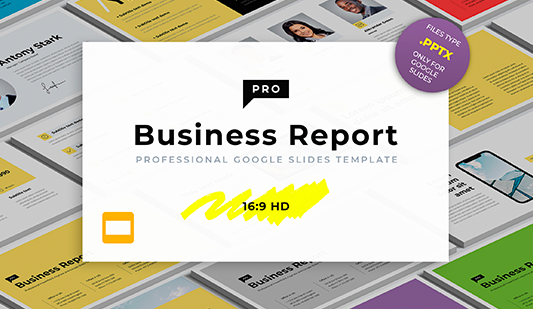 This best project dashboard Google slides template will help you to visually display all the necessary information as well as make a professional speech. Financial analysis not only provides an opportunity to judge the position of the company at the moment but also serves as a basis and a necessary prerequisite for the development of strategic decisions determining the development prospects of the company. Take control over the effectiveness of the employees’ work. This project management docs template includes 35 unique ready-made elements for Google Slides. 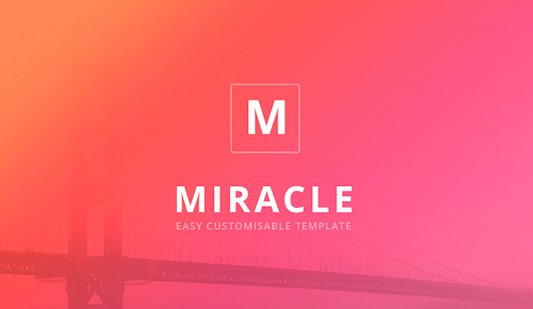 10 ready-made made color designs are available for the users. This element is comprised of a set of slides that are necessary for the creation of a full-scale professional report/ project/ analysis. On the sample, you can see different types of slides including charts, maps, tables, diagrams, mockups, biographies slides and so on. The combination of these elements allows visual displaying of any information and data. High quality. 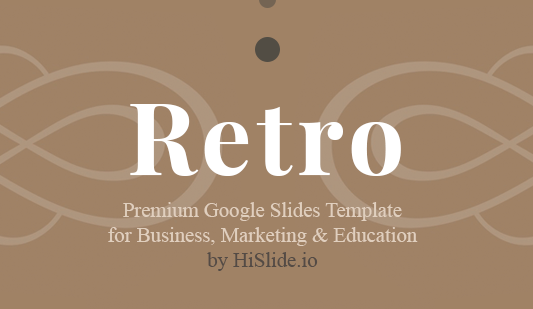 All Google slides presentation themes demonstrated on our site are of excellent quality. It means that you won’t see any defects when displaying the elements on high-resolution devices. Modern design. Minimalistic design looks smart and does not distract the listeners’ attention that is why we use such a theme for our slides. Multipurpose element. It is an excellent tool for marketing reports, business analyses, other projects. Easy-to-use premade slides. Our best project dashboard Google slides template makes the work of its users easier and more convenient. You’ll spend fewer efforts and time on your responsibilities.